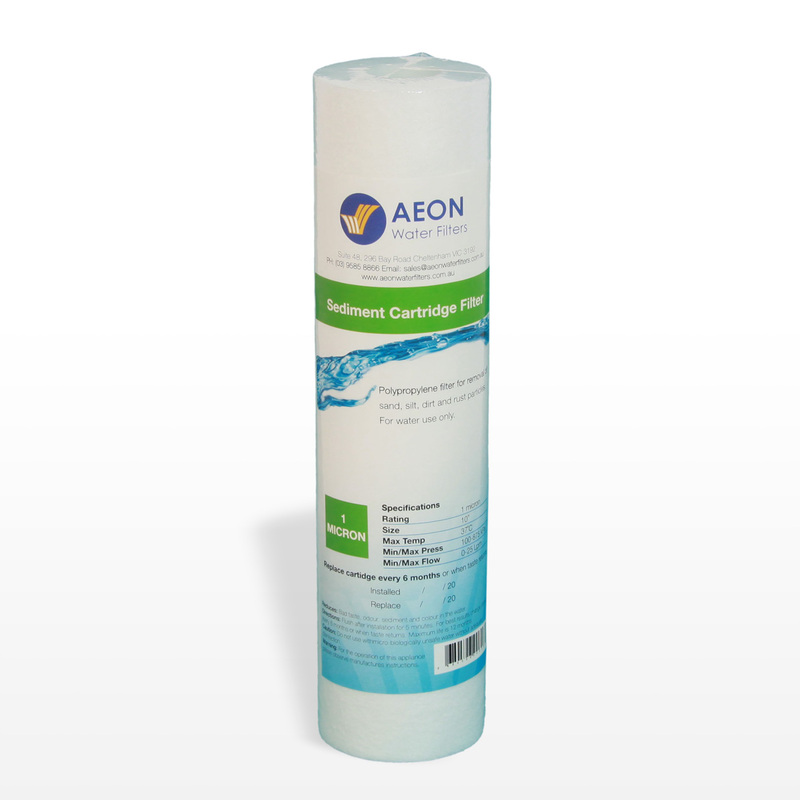 Aeon Water filters provides a wide range of sediment cartridges to reduce the presence of dirt, rust ,odour, sand, silt and algae. 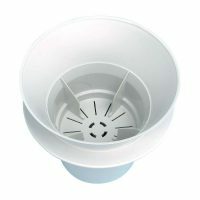 These cartridges are available in both polyspun and woven and are made from virgin polypropylene. 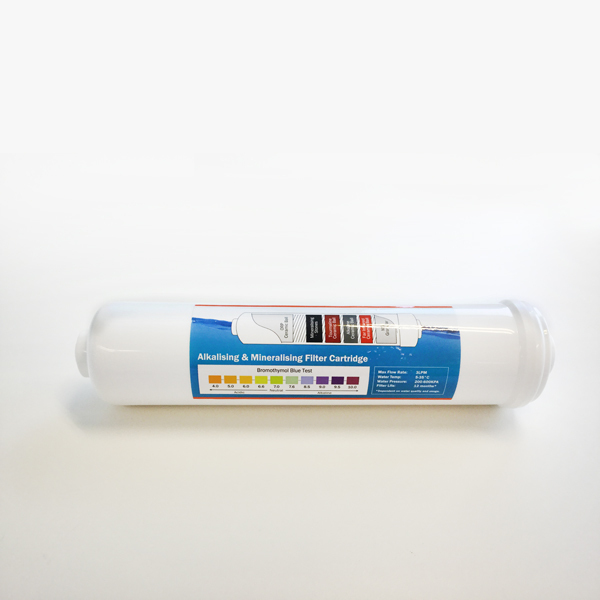 Sediment cartridges are available in 1, 5, 10, 20, and 50 microns. 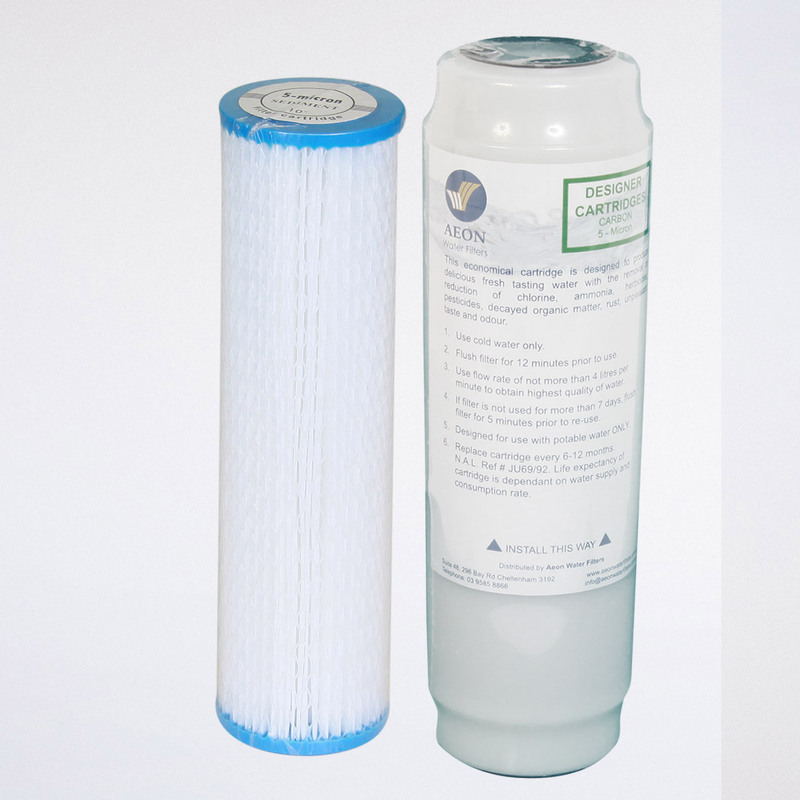 10″ Standard replacement filter cartridge and the less common 9″ specialty replacement filter cartridge also available.